Give Me My Remote > The Simpsons > THE SIMPSONS: Check Out a Poster for the LEGO Episode! 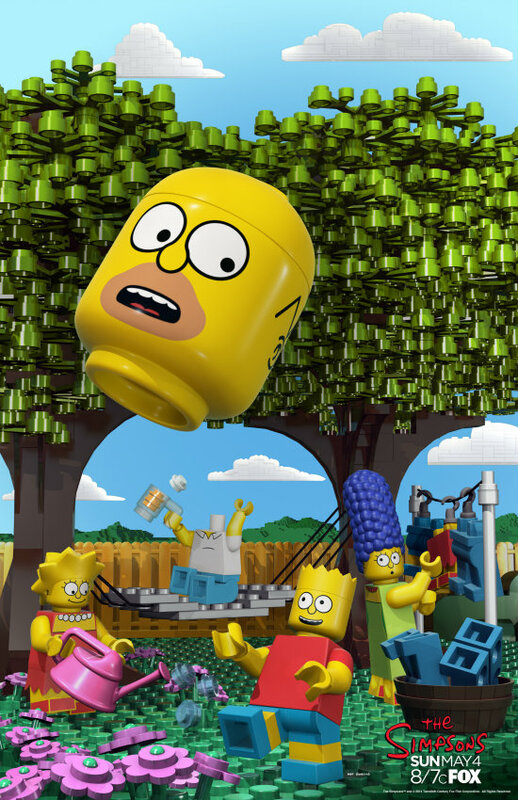 THE SIMPSONS is getting the LEGO treatment this Sunday! How amazing is that poster? Comments Off on THE SIMPSONS: Check Out a Poster for the LEGO Episode!